As cooler weather approaches, the battle for hydrated and glowing skin begins. Don’t let the dull weather allow your skin to feel the same. 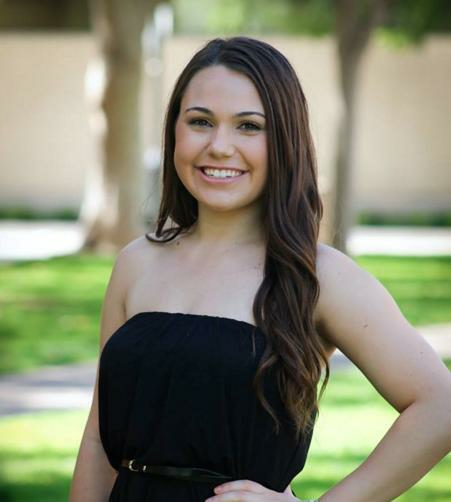 Here’s our top products to help you fight dry, flaky skin. This is the secret to Operation: Make My Skin Soft Again. 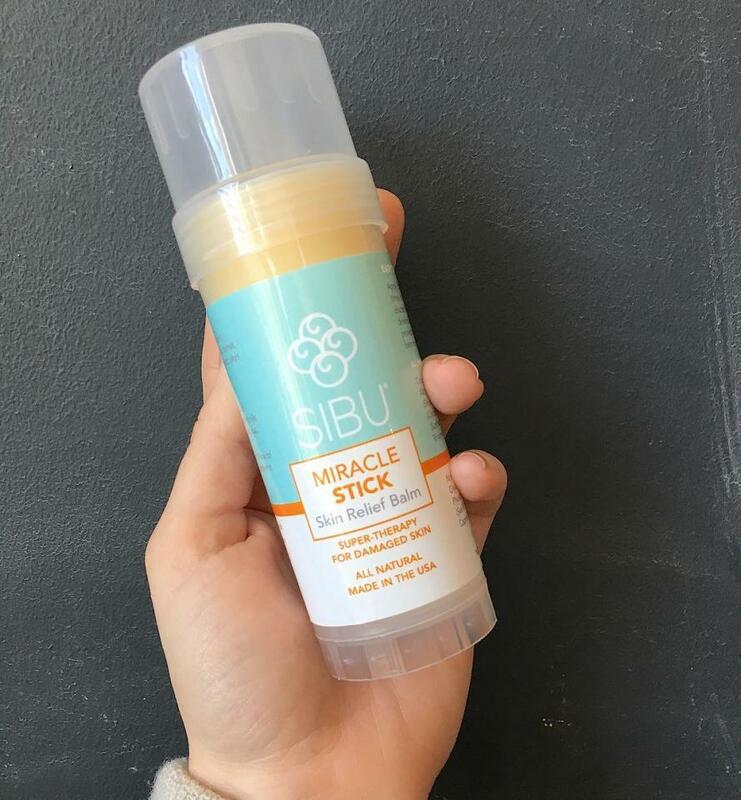 The easy-to-apply glide on Miracle Stick relieves sunburn, windburn, cracked heals and cuticles, rashes, eczema, minor cuts and wounds or insect bites. Formulated with organic sea buckthorn oil, coconut oil, this skin soother is free of parabens, sulfates, and artificial and synthetic ingredients. Apply 2-3 times per day for relief and ultra smooth skin. This lightweight face oil nourishes and hydrates the skin while delivering powerful antioxidants and vitamins to repair and protect. Made with organic argan and rosehip oil, this fast absorbing oil balances oily skin and rehydrates dry skin, while promoting a healthy glow. 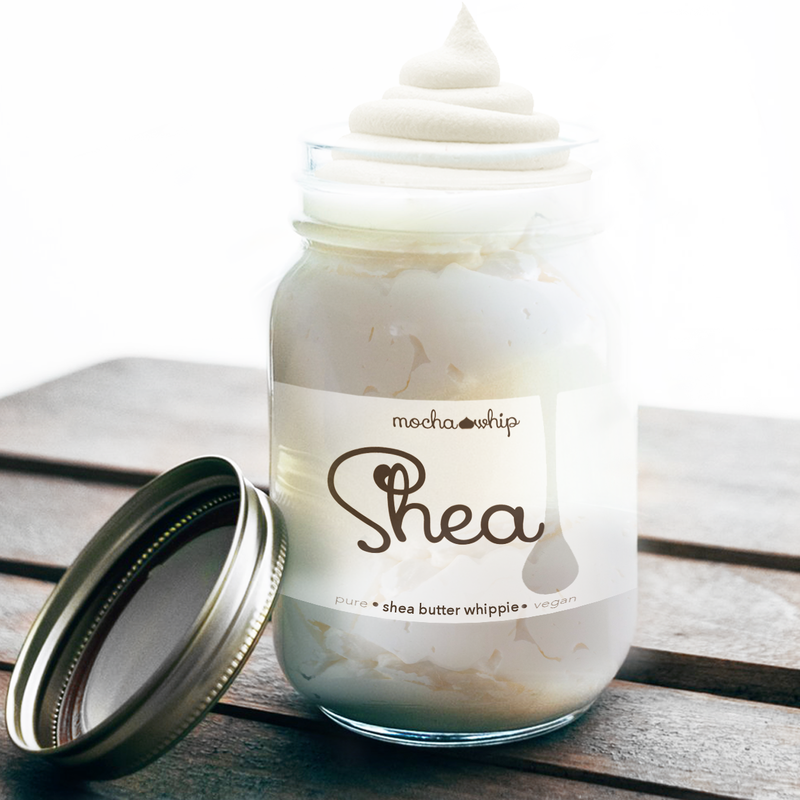 This fluffy, triple whipped shea butter, smells so incredibly enticing. The body whippies' whipped shea butter is packed full of nourishing ingredients naturally – no need to fortify it with anything it doesn’t naturally come with. It is just as nourishing and delectable as nature intended it. Made with fresh unrefined ivory shea butter and the perfect blend of essential oils and natural fragrance, these are triple whipped to create an airy texture that glides onto skin and hair like a dream. A thick, creamy night cream is a blessing for dry skin. Spoon Me is a nourishing cream filled with antioxidants and vitamins from hemp seed oil to moisturize the skin and fight signs of aging. The bioactive ingredients of rose hip, wheat germ and avocado oil in this foamy cream moisturize, vitalize, tone, and restore the skin. Beeswax nourishes and protects your skin and the cherry on top of this luscious cream is the lavender, frankincense, and bitter orange aroma. The Luminous Clarifying Cleanser is a powerful cleanser that won't leave your skin feeling tight and dry. Made with detoxifying brightening cactus, antioxidant rich pomegranate extract, and soothing rose, this super gentle cleanser deep cleans the skin while balancing the skin's natural oil production. It easily clears your pores while leaving the skin soft and hydrated. 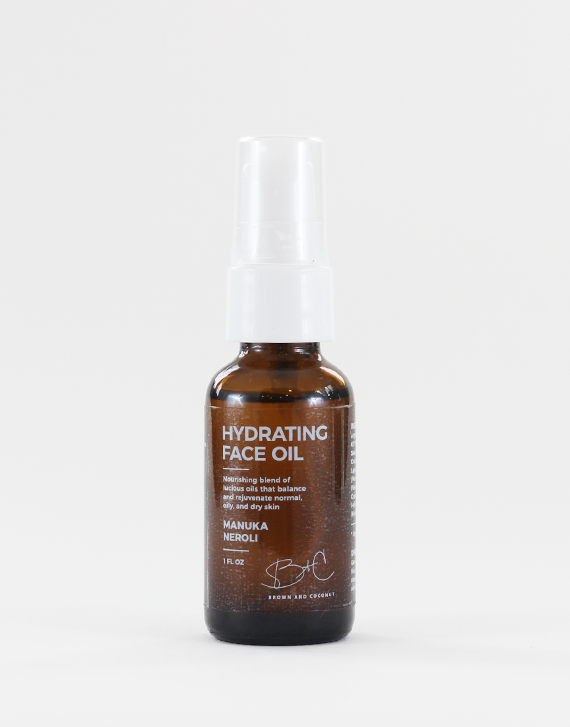 This lightweight face oil nourishes the skin while delivering powerful antioxidants and vitamins to repair and protect. Made with organic argan, rose hip, and essential oils, this fast-absorbing moisturizer hydrates dry skin and balances oily skin, while promoting a healthy glow. 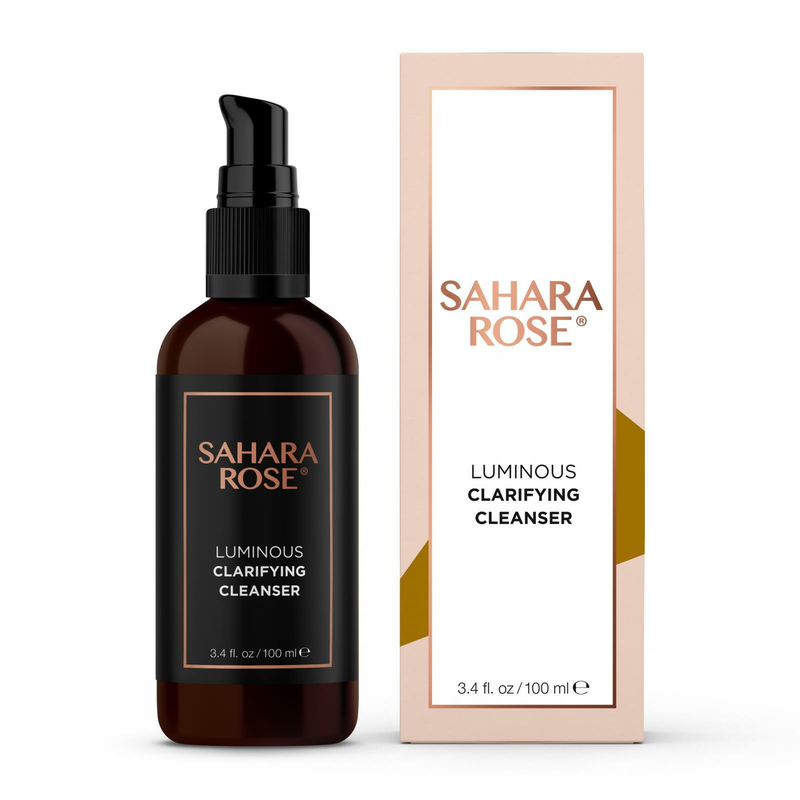 Sahara Rose Facial Cleanse contains a blend of natural detoxifying cactus powder, rich in vitamin c and nourishing precious oils. Formulated to deep clean the skin while balancing the skin’s natural oil production to leave it soft and supple. Suitable for all skin types.